In the early 1990’s a consortium of major industrialists from the power generation, steel, oil, gas and chemical industries recognised the need to train their contractors on basic safety. Most were providing a site induction, some were training their contractors, but there were no common standards. 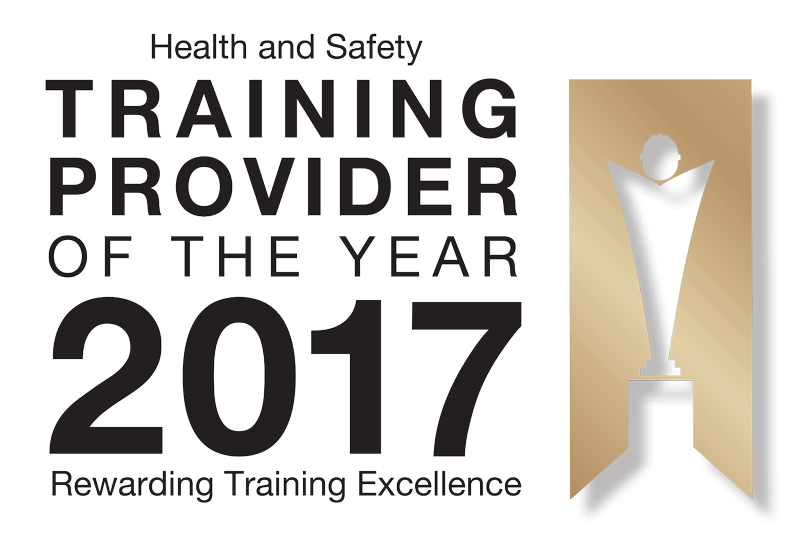 Two groups, in the North East of England and in West Wales, working in co-operation, set out to standardise their basic health and safety training and devised a core curriculum which became the foundation of a training scheme which has grown to national proportions. What Does CCNSG Stand For? CCNSG is an abbreviation for ‘Client Contractor National Safety Group’. The aim of CCNSG courses is to ensure a basic knowledge of health and safety for all contractors and site workers to enable them, after appropriate site induction, to work on site more safely with lower risk to themselves and others. What is the CCNSG Training Scheme? The CCNSG training scheme, which results in the award of a ‘safety passport’ to contractor site personnel, is monitored and controlled by a national steering group known as the Client/Contractor National Safety Group. Representatives from major clients serve on the board and there is also representation from contractors, training providers, trade unions and the Health and Safety Executive (HSE). The CCNSG meets regularly to ensure that standards are being maintained and that the content of the training scheme continues to meet current safety legislation and current safety practices. There are many different types of safety passport available to site workers. It can sometimes be confusing as to which one you need, we would therefore recommend that you ask your employer or your client(s) as to exactly which passport you require to get on to their site. The last thing you want to do is to spend money on a course and a day or two training only to find out that you attended the wrong safety passport course. Most site workers possess multiple safety passport types including the CCNSG Safety Passport, CSCS Card, SPA, IOSH Passport to Safety and so on. Many sites will provide you with a list of passports which they will accept, however we would still recommend that you to ask first. Below we list the CCNSG courses which are delivered in traditional a classroom setting in most major towns and cities through the UK. To view a CCNSG course simply click on a link to read a brief overview and then click the green ‘proceed’ button at the bottom which will take you to the full course description.